So long in the breeding it became almost like the lost city of Atlantis fabled to exist but none ever sure! 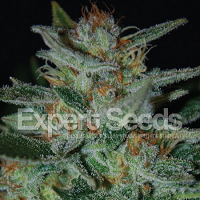 "Serious 6 was created by mixing genetics from Canada with Sativa-landraces from Africa through a long process of selection and cross-breeding. We wanted to create a strain, which is very mould-resistant and will finish EARLY outdoors in a humid and cold climate at the end of September. Outdoors she grows tall and slender with full buds with very few small leaves and a particularly thick layer of crystals. Half of the plants will show beautiful pink pistils. At the end of flowering these pink colours are substituted by purple colours of the calyxes and leaves. 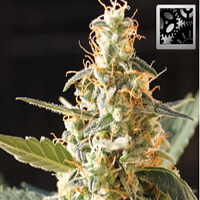 The Serious 6 is an almost pure Sativa with a very short flowering time, which also gives amazing results indoors. 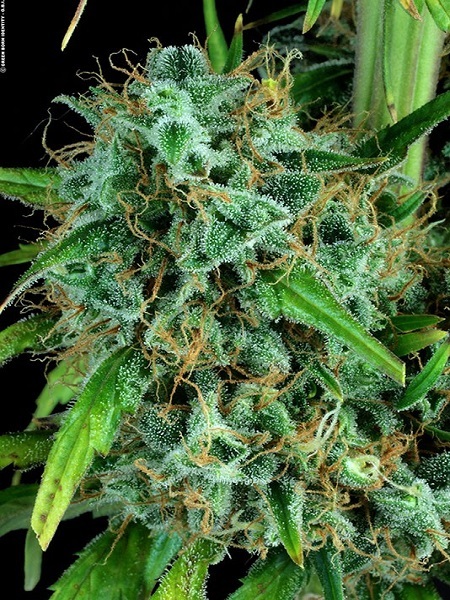 She will fill up and produce dense long buds glistening with trichomes. 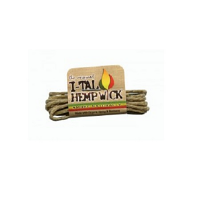 The aroma of Serious 6 cannot be compared to other cannabis varieties, it is built up in layers; citric, anise, and spicy are only a few of the recognizable aromas. 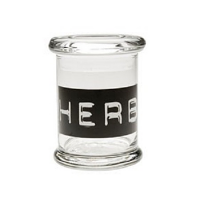 Her effect is a crystal clear head-high, which will get you active and creative. At the Spannabis 2013 an indoor bud was tested at the CANNA-lab with 17% THC, that was the highest measured THC-content of ALL strains tested that day!"